Collective are gearing up for our summer term. 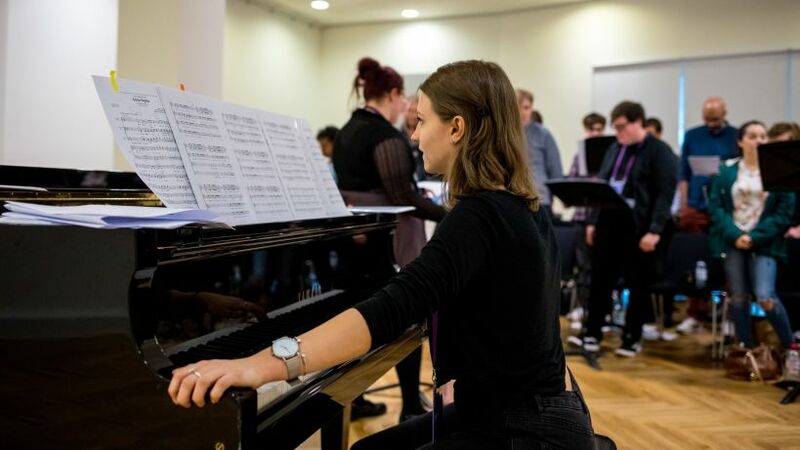 We're looking for singers aged 16-30+, register your interest in our summer term now to be among the first to hear about our upcoming rehearsals. Rehearsals will be held at Sage Gateshead. The number of places we can offer each term is limited so it is very important that you attend every rehearsal if you are given a place. 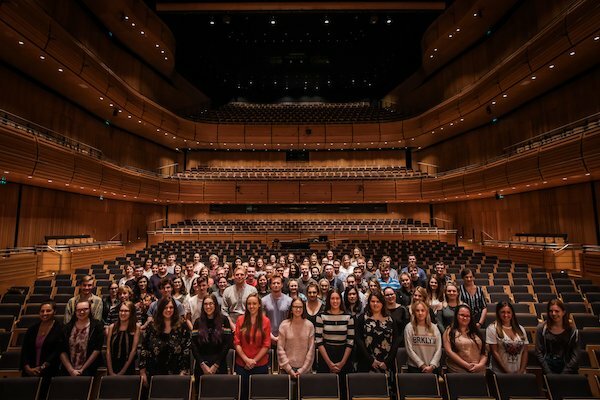 Collective works with Sage Gateshead and the BBC to provide unique singing opportunities to young adults in the North East. We work with a range of different voices in a choir to build harmonies, learn more about voice types and find yours.